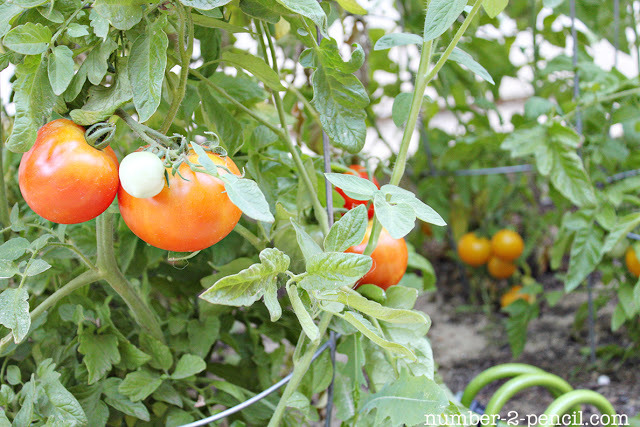 It’s been three and a half months since we planted our raised vegetable garden beds, and they are doing really well. 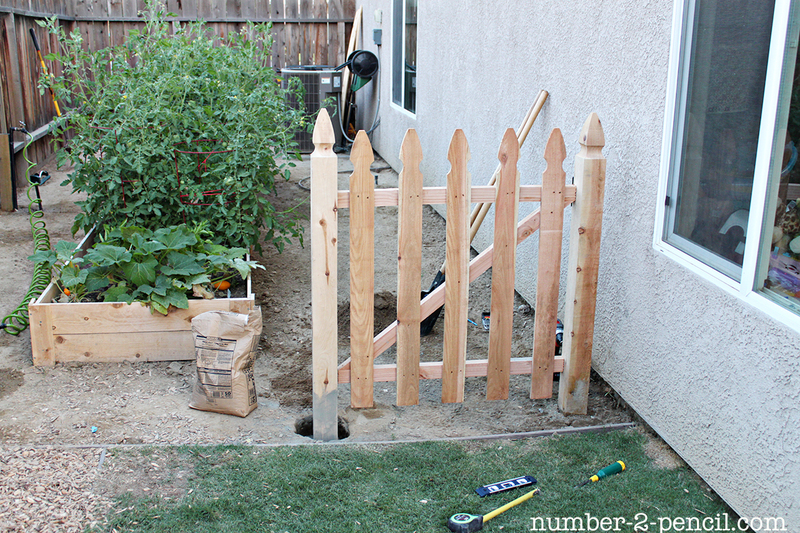 The veggies are so tempting, we had to build a DIY garden fence to keep out one very curious two-year old and two sneaky dogs looking for snacks! Here are the DIY raised garden beds my husband built from cedar fencing at the end of March. This is right after we planted. This is now! We are so happy with the raised beds. The drainage has been great, and we haven’t had any problems with pests or weeds. We planted a lot of tomatoes, and I’m harvesting an armful everyday. It’s been especially hard keeping our dogs away from these tasty treats. 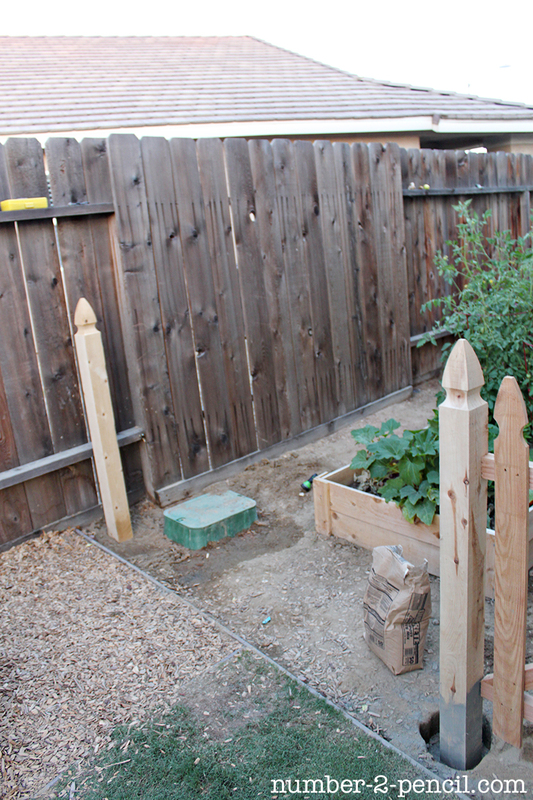 So we buckled down, and built a little fence to keep our veggies safe. Post hole digger – borrowed from friends! Thanks K & J! Total cost for supplies was around $100. Once we got down to business, the fence went up in just a few hours. 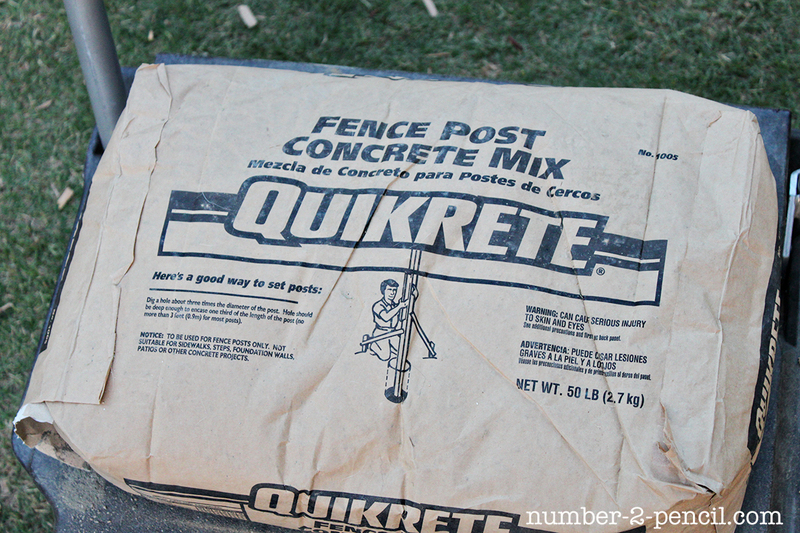 My husband used the post hole digger and followed the directions on the bag of Quikrete, the fence post concrete mix, to set the posts. Here is what the bag looks like in case you need to hunt one down! Once the posts were up, he hung the gate first to make sure it fit properly. 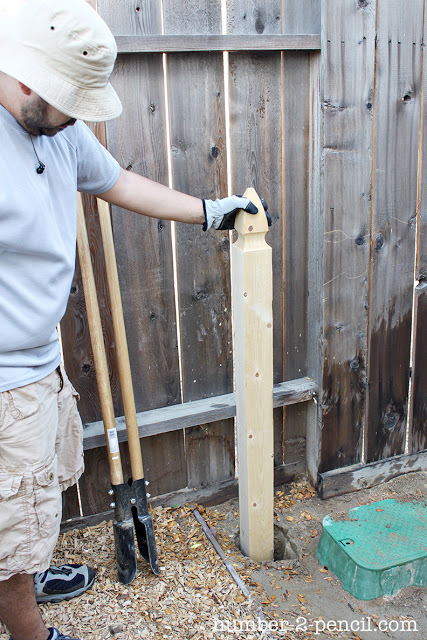 Then measured and cut the fence panel down to size. 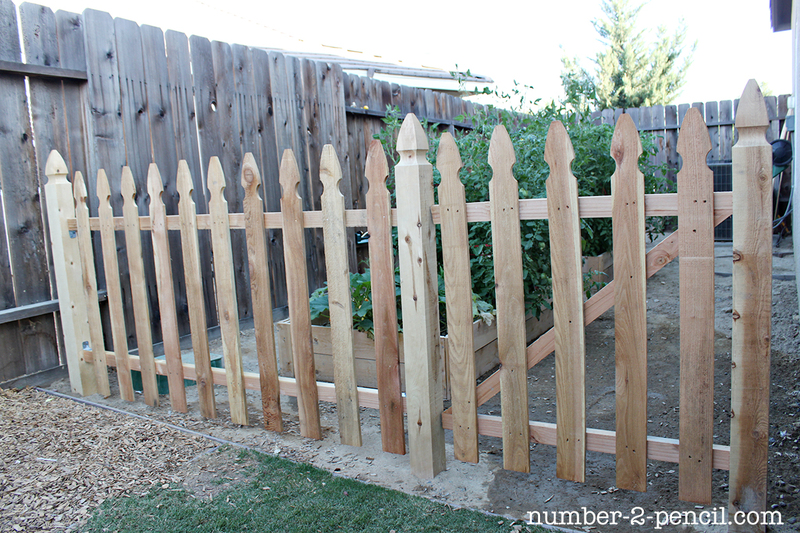 And now, we have a pretty picket fence! If you are like my husband, you know your wife will want the pretty gate hardware. Even if it ends up on the inside of the garden. 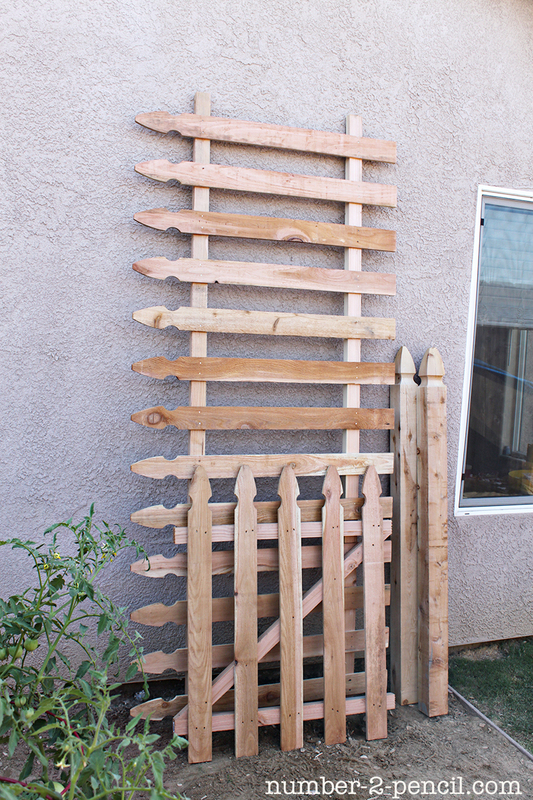 We were a little late in the season getting our garden fence up, but it will pay off next year! We have a lot of plans for our garden area, and are happy to have one more to-do checked off. 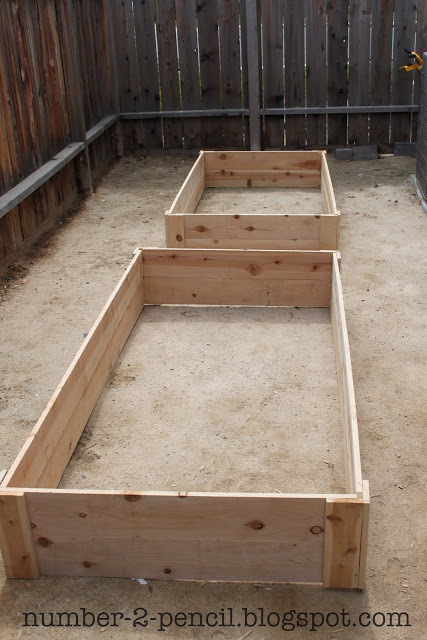 If you want to see more about our raised garden beds, you can see phase one here, and phase two here. 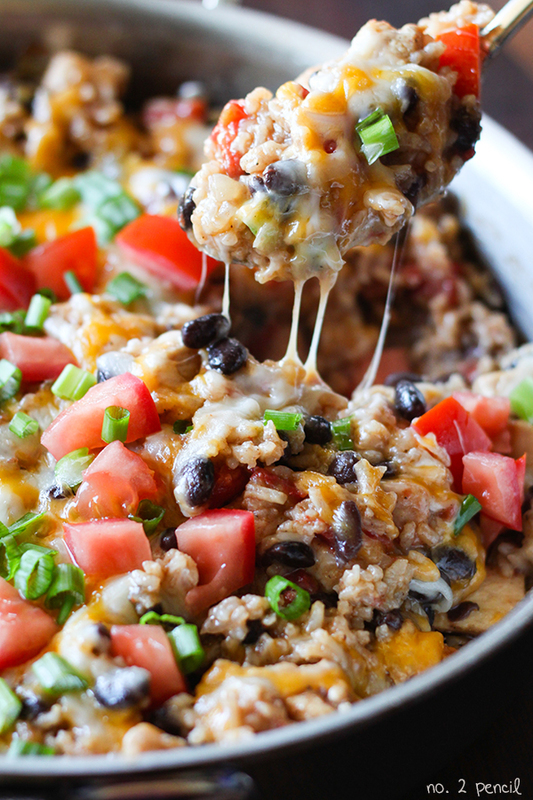 You can keep up on new posts and recipes by clicking on these cute buttons below, or follow me on Facebook and Twitter. 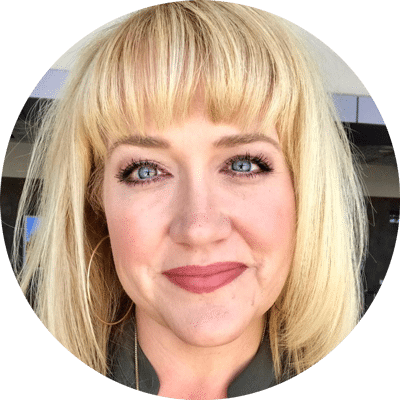 You can also find me on Pinterest, that’s my favorite place to hang out! I’d love to see you there! If we were truely great friends we would have had an auger for you to borrow! Looks great!!! This is great craftsmanship! I just love gardens! I love the garden beds and the fence. 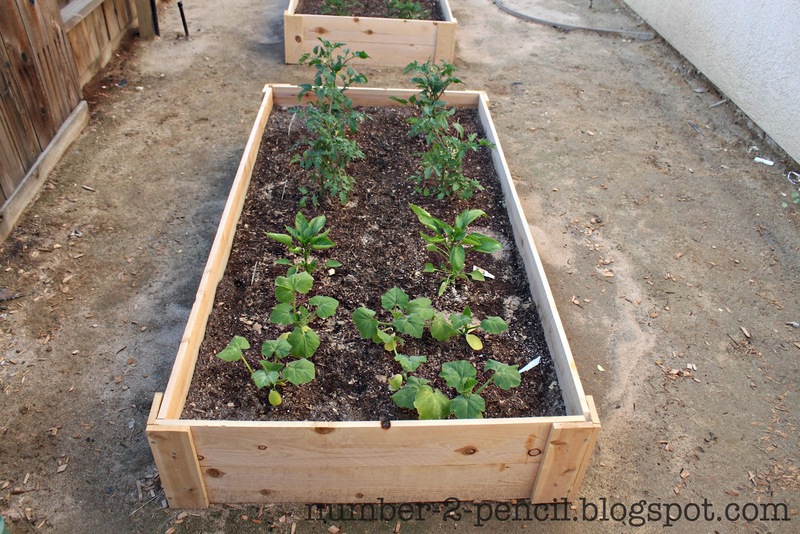 We some space left at the garden, i think we can do the same and start growing vegatables. Thanks for sharing! 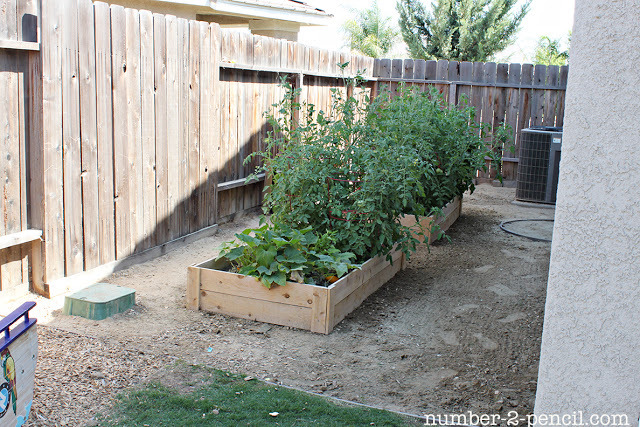 It’s great that you thought of utilizing the space in your backyard. The garden beds looks great and so with the fence. It’s better to be late than never. Great craftmanship! That looks nice. i wish i can do the same in my backyard. 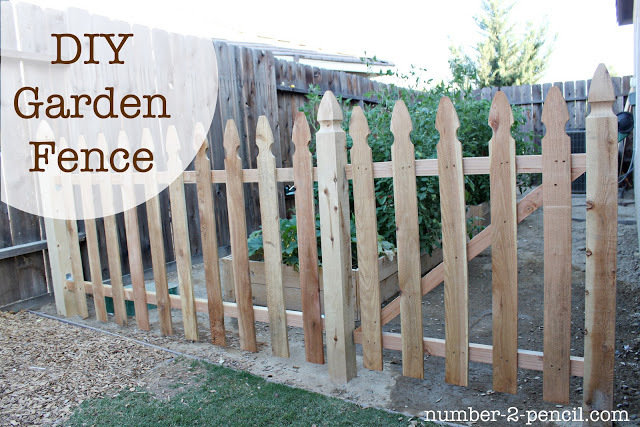 How long did it take you to build the fence and the garden beds? Thanks! Really not long, we did the flower beds in one afternoon and the gate on another afternoon. I’m sending it to some friends ans also sharing in delicious. And certainly, thanks on the sweat! 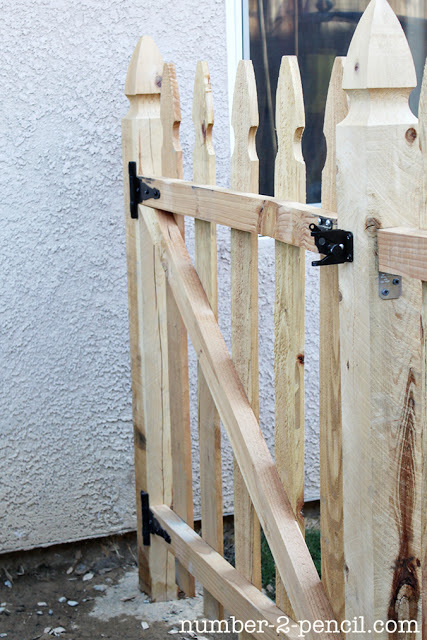 I believe you have mounted the gate with the hinges on the wrong end it (the diagonal brace should come to the bottom of the hinged side of the gate). You are probably right! We had to make a lot of adjustments on the fly so it would swing the right way. Thanks for letting me know!